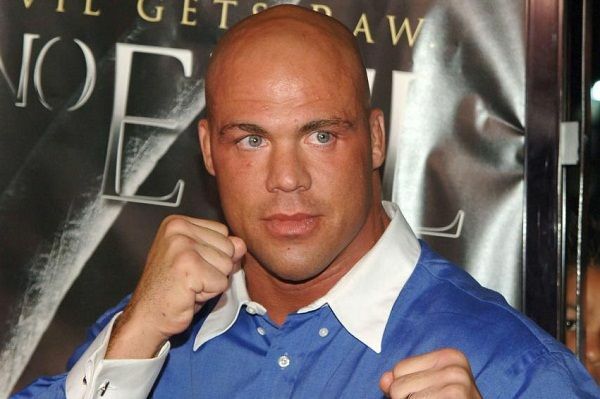 Controversies • Kurt Angle was charged with driving under the influence of alcohol on 4 separate occasions between 2007-2013. 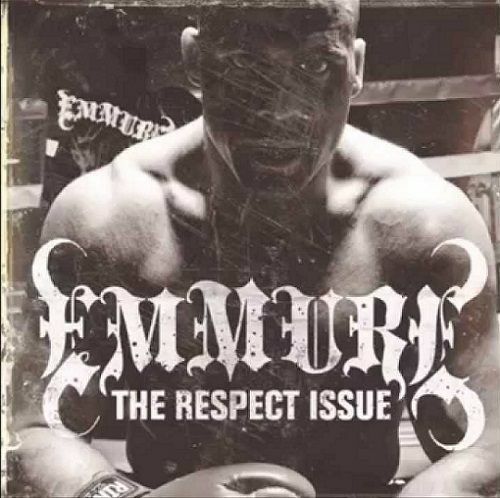 • In 2007, Sports Illustrated, a reputed sports magazine, alleged that it had found Kurt Angle's name in the client database of a suspected Performance Enhancement Drugs Distribution Company. 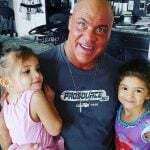 Kurt Angle, along with 4 other WWE superstars, including late Eddie Guerrero, was accused of receiving anabolic steroids- trenbolone and nandrolone. • Back in 2009, Kurt Angle's then girlfriend, Trenesha Biggers, accused him of domestic violence. The charges, however, were later dropped after the two reached a mutual decision to avoid any kind of contact. Favorite Sports Teams/Clubs Pittsburgh Steelers, Rangers F.C. 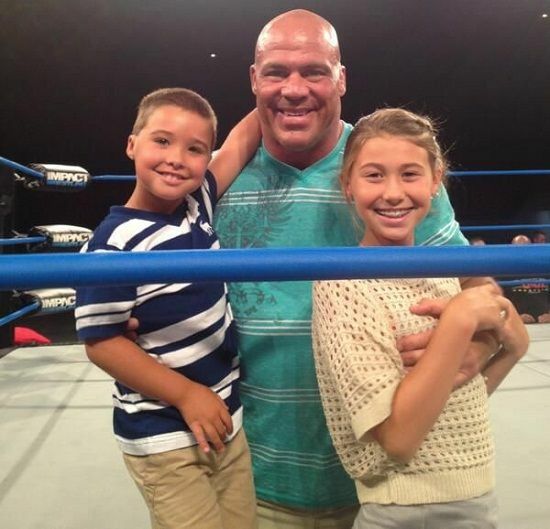 Kurt Angle’s journey has been a very rough one not only because of the injuries suffered in the ring but also because of the tragedies encountered in personal life. His father, who was a crane operator, lost his life in a construction accident when the Angle was only 16 years old. 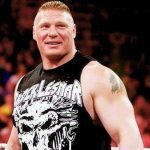 Le Anne, Angle’s sister, died of a heroin overdose just a day before Angle’s much-hyped Iron Man match against The Beast Incarnate, Brock Lesnar. 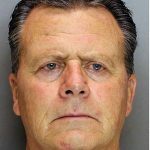 Later, his 62-year-old brother David was found guilty of murdering his wife over a domestic dispute. 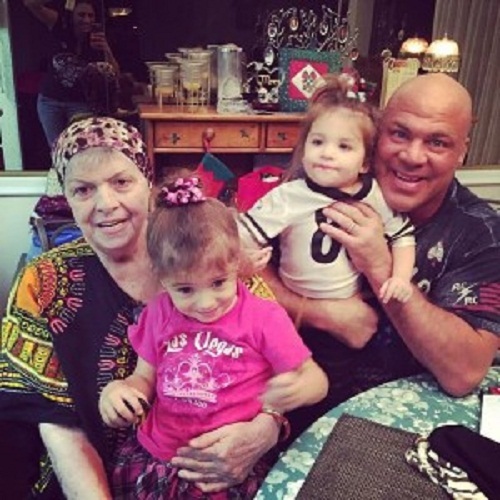 Angle then lost her mother to cancer in 2015. Angle began to wrestle at a very young age. He excelled at both Football and Wrestling while at the high school, eventually becoming an All-State linebacker. 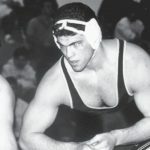 As a senior, Angle was the 1987 Pennsylvania State Wrestling Champion. 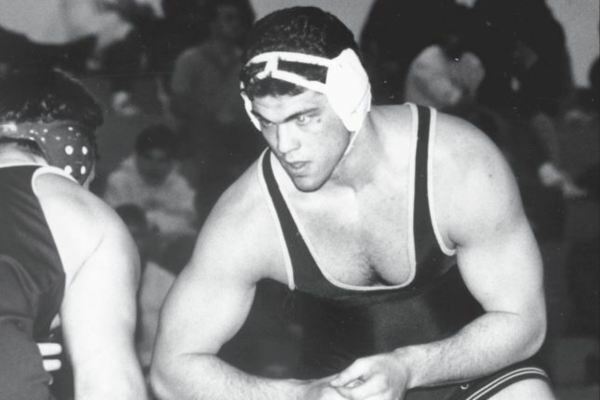 In addition, he was a 2-time NCAA Divison I Champion and a 3-time NCAA Division I All-American. Trainer Dave Schultz, under the tutelage of whom, Kurt Angle had managed to secure a gold medal at the 1996 Summer Olympics, was murdered by the sponsor of their Olympic team. 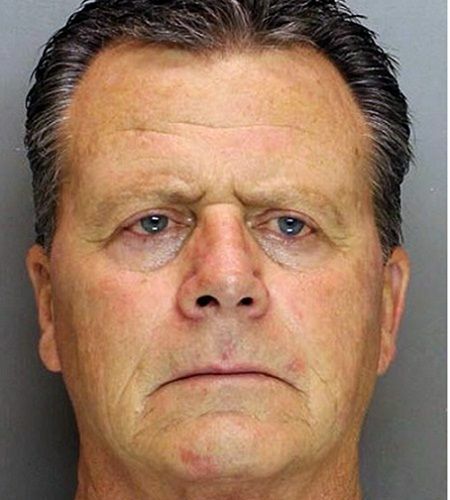 John Eleuthère du Pont, the accused, was later diagnosed with paranoid schizophrenia. If the above-mentioned tragedies were not enough, Angle fractured two of his cervical vertebrae (herniating two discs) during the trials for the 1996 Summer Olympics. Since the competition was still 5-months away, Angle got the time to recuperate. In an interview, he admitted that post his neck injury, he became addicted to the analgesic- Vicodin. Looking at his accomplishments, the WWE offered him a developmental contract in 1997. 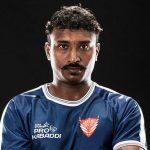 Angle, however, initially turned it down and instead took up the job of a marketing representative for Protos Foods, a company which was famous for its Ostrich meat based food. 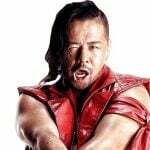 His first stint in the world of professional wrestling came not as a wrestler but as a guest commentator at an ECW event named High Incident. 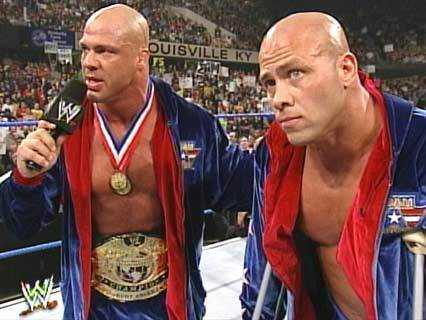 A controversial storyline angle involving a crucifixion, however, worried Kurt Angle about his image being tarnished if he was shown alongside this segment. Thus, he threatened to sue the owner of the promotion, Paul Heyman, if his presence on the event was broadcasted on TV. 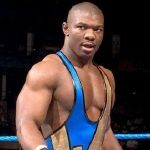 Angle reconsidered his future plans and signed an 8-year contract with the WWE, despite being offered a 10 fight deal worth $1,50,000 by the UFC. 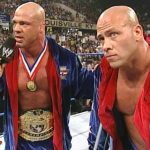 Several reports indicate that Angle was once involved in a real-life backstage fight with the now deceased wrestler, Eddie Guerrero. It is believed that Eddie was furious with the stiff wrestling style that Angle possessed. Things, however, went out of control one day when the two wrestlers entered into a backstage brawl. Thanks to fellow wrestler JBL though for intervening and calming things down. Angle made a high-impact debut on the main roster. In just 11 months time, Angle won three titles, namely the WWE Championship, the European Championship and the Intercontinental Championship. Looking at his injuries, drug & alcohol abuse, and constant fatigue, the WWE terminated his contract and asked him to go to rehab in 2006. Angle, however, thought that nothing was wrong with him, thus parting ways with the company and joining its rival promotion- TNA. To the immense surprise of the WWE fans, Angle was inducted into the WWE Hall of Fame in 2017. As an actor, he has appeared in a number of short films, like Chains (2009), End Game (2009), Waking Up (2010), etc.